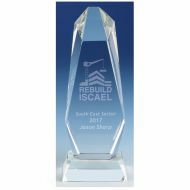 We offer the finest quality of Corporate Awards our awards can be personalised to your requirements including your tailored logo and text. 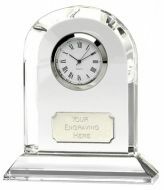 We have a wide selection of trophies and awards to meet your requirements including Acrylic, Jade, Glass, Crystal. 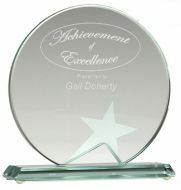 Due to the nature of these awards they can be suited to a large range of events. 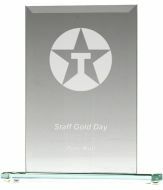 Our awards are engraved with the latest computerised equipment. 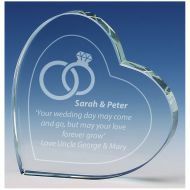 Our Laser engravings produce what can only be described as a quality finish thus enhancing on these corporate awards. 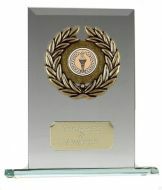 For more help in choosing the correct award for you feel free to email or call us for a free consultation.